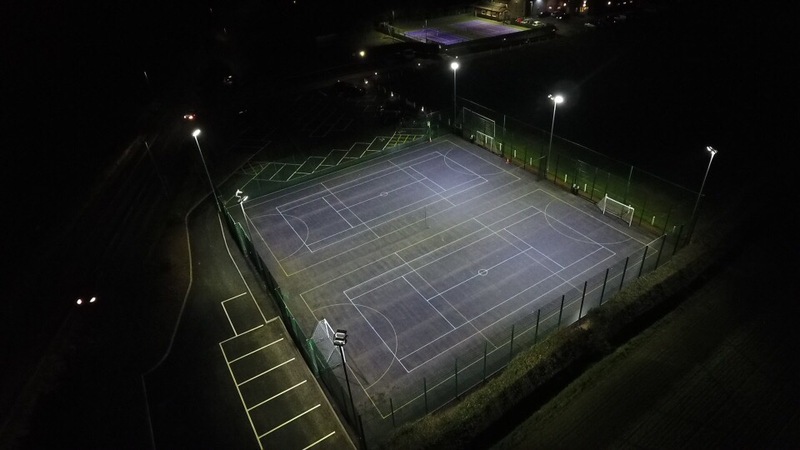 The development of two new floodlit Sports Courts on the front overflow car park was completed in January 2019. The brand new courts operate by a electronic computer generated pin number that the general public or clubs can hire by logging onto the app or website. Please contact the Clubhouse Manager for further information.